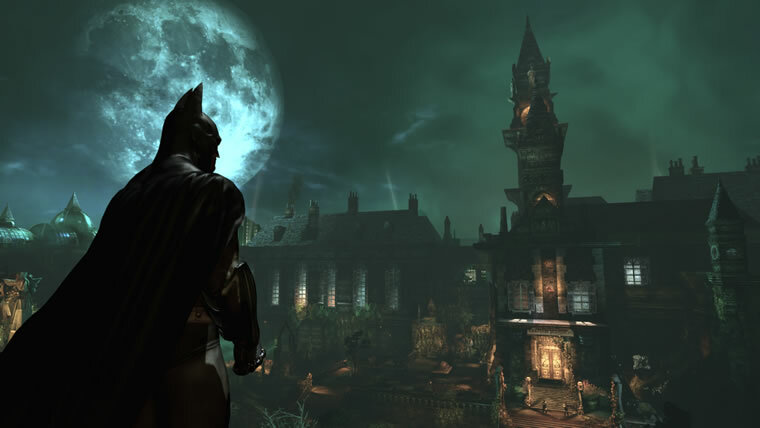 Batman Arkham Asylum has so many great elements from the best video-games and puts them into a form that is perfectly suited for Batman game. The game begins with Batman driving to Arkham Asylum with the Joker in his custody, and once he arrives to check him in, he realizes the Joker wanted to be caught and then the Clown Prince of Crime begins his plan to take over the Asylum. From the start, it is Batman's goal to stop the Joker and the rest of the super villain inmates while utilizing his gadgets to accomplish this. 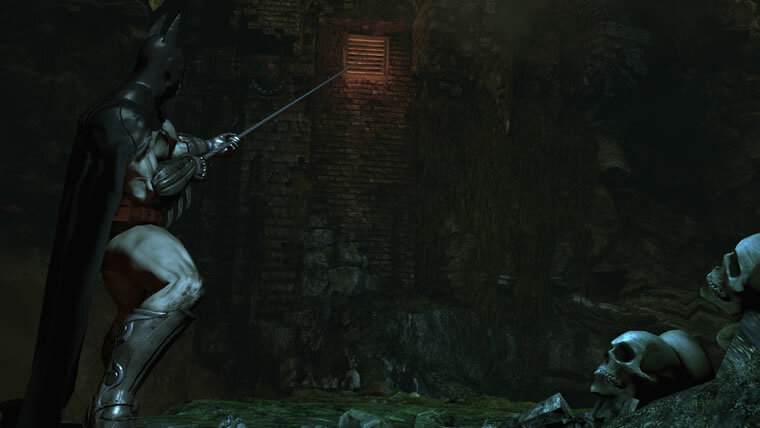 The gameplay consists of exploring the massive Asylum, completing missions to further your goal of reaching the joker, silently taking out enemies from time to time, and engaging in fun and fluid combat scenarios when the enemies begin to surround the Dark Knight. The game does a great job of mixing up the gameplay which in turn makes for a less repetitive and more enjoyable game. The game also has a metroid feel to it, with many areas in the game inaccessible until you acquire the right gadgets to reach them. 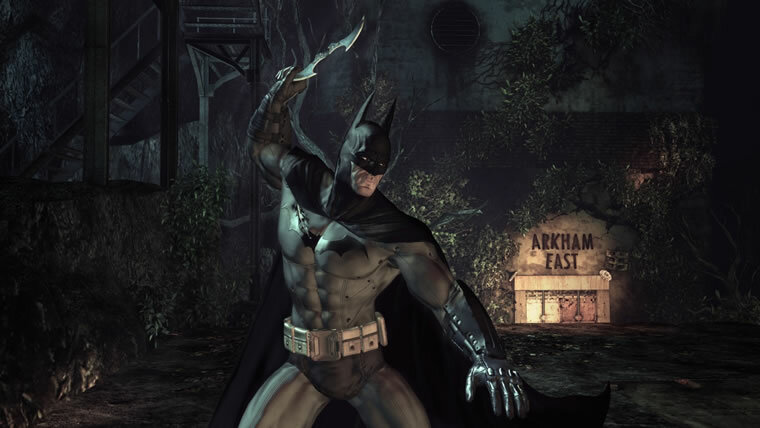 Most of Batman's greatest gadgets, including the always useful Batarang, all make an appearance and can be used in many fun ways. 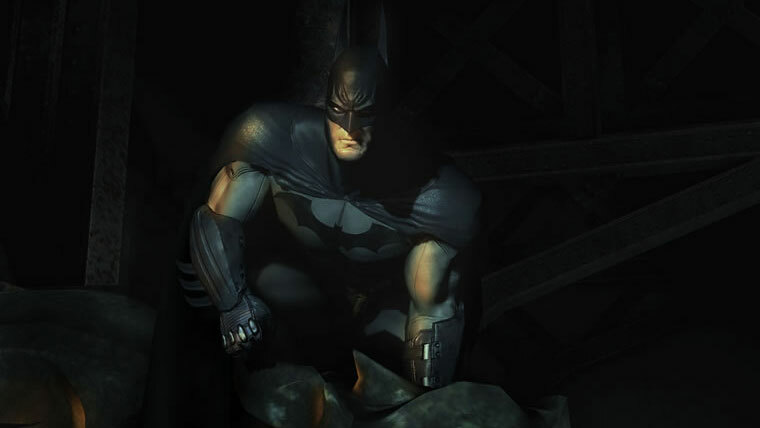 There are also times when you must silently take out armed enemies in certain parts of the game and these events make you truly feel like Batman. 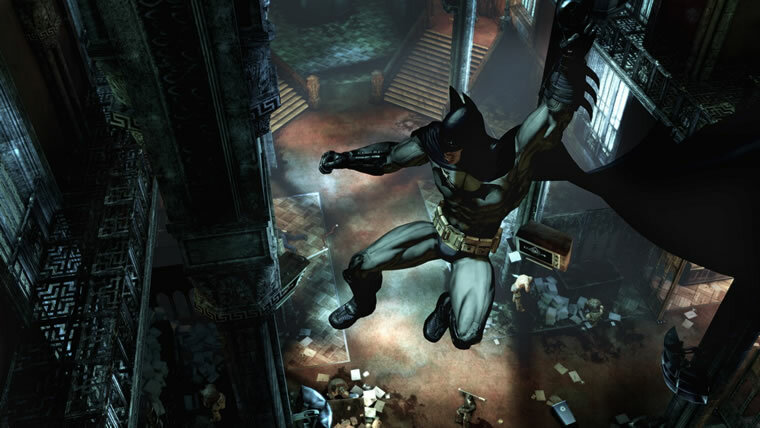 The game also has a fun challenge mode that includes combat and predator scenarios so you can rack up points and practice your combat skills while having all while having your score posted to the leaderboards and checking out where you rank against the other Arkham Asylum players around the world. The games' presentation is top notch as well, with the unreal engine showing the world of batman in an amazing way, and the amazing voice cast that includes Batman alumni Kevin Conroy and Mark Hamill, who both make Batman Arkham Asylum a very special treat to the fans. Gadgets sound the way you would expect, and the sounds of punches and gliding add to the very immersive world. 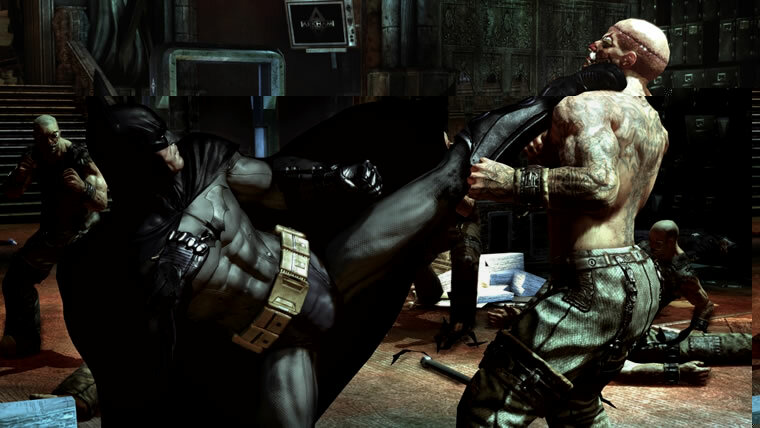 This is a game that even those that dislike Batman should definitely play. The game also has a Bioshock feel to it, with tons of interview tapes scattered around the world that help get a sense of the game's villains, and tons of Riddler trophies and Riddles to solve that help round out the investigative gameplay. Batman is truly a detective in this game, something that other batman games never really embraced. The achievements/trophies in this game are also pretty cool as well, with many being unlocked by defeating bosses and progressing through the game, and others focusing on the game's challenge modes. Beating the game twice netted me about 600+ gamerscore, but I was missing most of the Riddler associated achievements, since there are tons to find. Overall, this is a must play and a sure candidate for the various 2009 Game of the year awards. Bring- A playable Joker to the Xbox 360 version!